With marijuana now flying off the shelves at Nevada dispensaries, the American Gaming Association is seeking clarity from federal authorities on how it should handle a new influx of cannabis-derived cash. AGA president and CEO Geoff Freeman sent a letter last week to Secretary of the Treasury Steven Mnuchin asking for guidance on how the gaming industry can remain compliant with financial reporting obligations and a set of guidelines issued in 2014 about handling money connected to this booming retail industry. On July 1, Nevada became the fifth state to allow recreational sale and consumption of marijuana. But on a federal level, pot remains illegal, creating potential problems for casinos, which are expected to know their customers, and in some cases understand their sources of income. In his July 31 letter to Mnuchin, Freeman enquired about guidelines for filing suspicious activity reports for transactions casinos suspect are linked to the marijuana business, not just in Nevada but any state where such a situation might arise. The inquiry came in response to the Treasury department’s request for information about cumbersome regulatory burdens financial businesses face. “We need to know whether and how casinos should use the 2014 marijuana guidance for filing [suspicious activity reports] on patrons whose gaming funds appear or are known to be from marijuana-related businesses,” Freeman wrote. 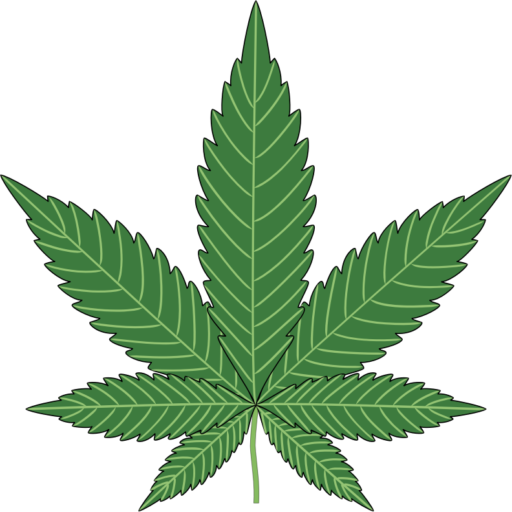 The 2014 guidance he references refers to a document put out by the US Treasury’s Financial Crimes Enforcement Network (FinCEN), which spelled out how financial organizations had to report large sums of cash suspected to be connected to marijuana. Casinos face additional burdens, Freeman pointed out, because of their own requirements for complying with Anti-Money Laundering (AML) statutes. Casinos are technically in violation of the law if they knowingly accept bets from anyone working in the marijuana industry. So are they required to vet everyone who places a bet in case they have links to a business that’s legally licensed in Nevada? Freeman’s letter came in response to a Treasury request for information about regulations that got in the way of business. In addition to seeking clarity about casino reporting requirements, Freeman suggested the Treasury consider updating regulations requiring casinos to report all transactions greater than $10,000, an amount set in 1972. “The gaming industry continues to shoulder a heavy burden in preparing and submitting [Currency Transaction Reports] for all currency transactions that exceed $10,000, when aggregated, over a 24-hour ‘gaming day,’” he wrote. Freeman suggested regulatory burdens could be relieved if the amount requiring casinos to report accounted for 45 years of inflation, which would increase the amount from $10,000 to $60,000. 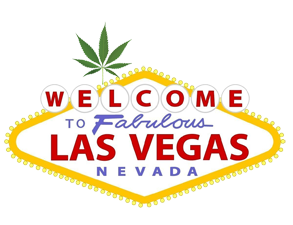 For now, however, reporting requirements for the casino industry will remain a headache, for which maybe the AGA could smoke some Nevada-grown marijuana to make it go away.